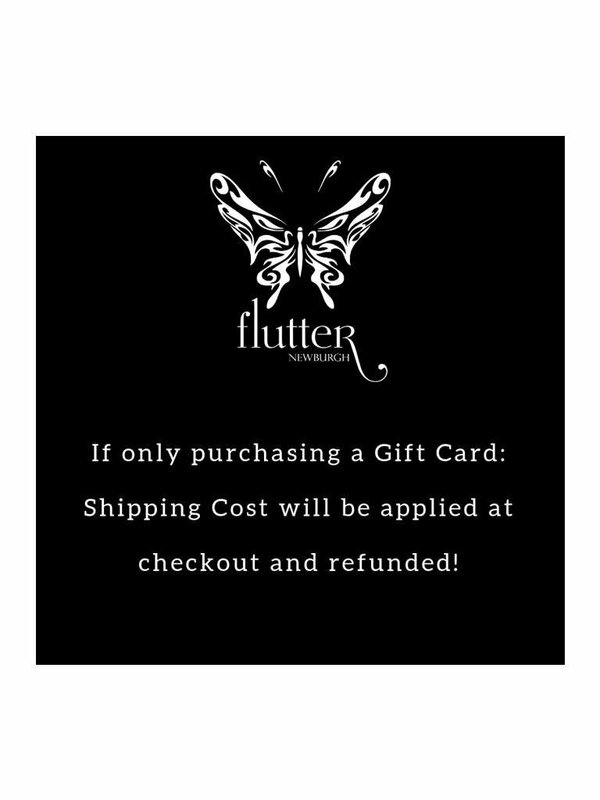 Shipping Cost will be applied at checkout and refunded! 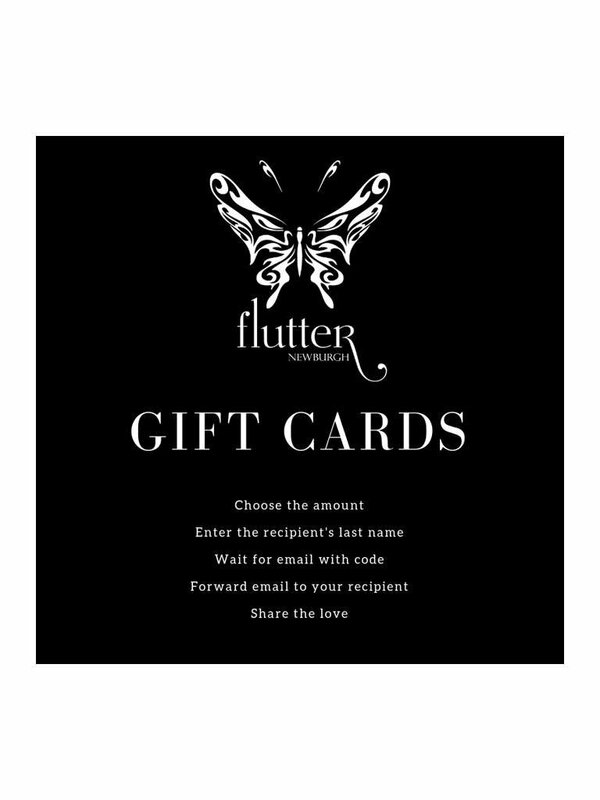 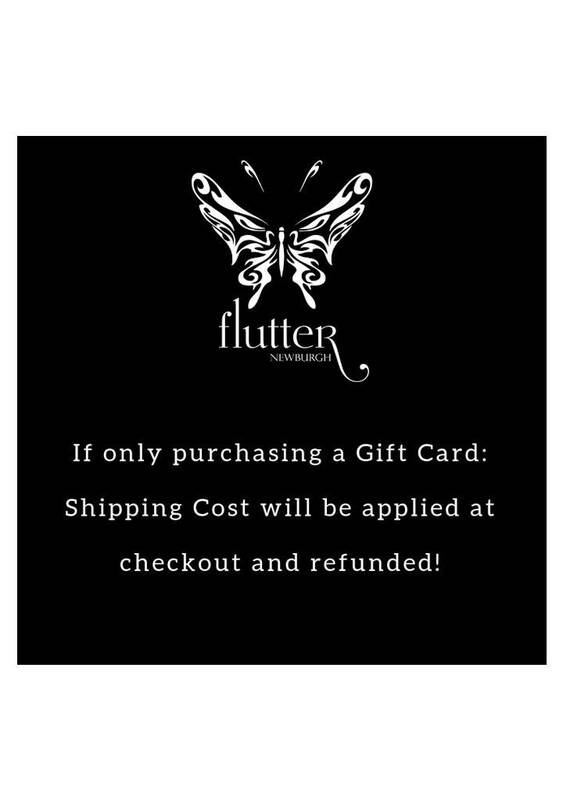 Give them the gift of choice with a Flutter Gift Card. 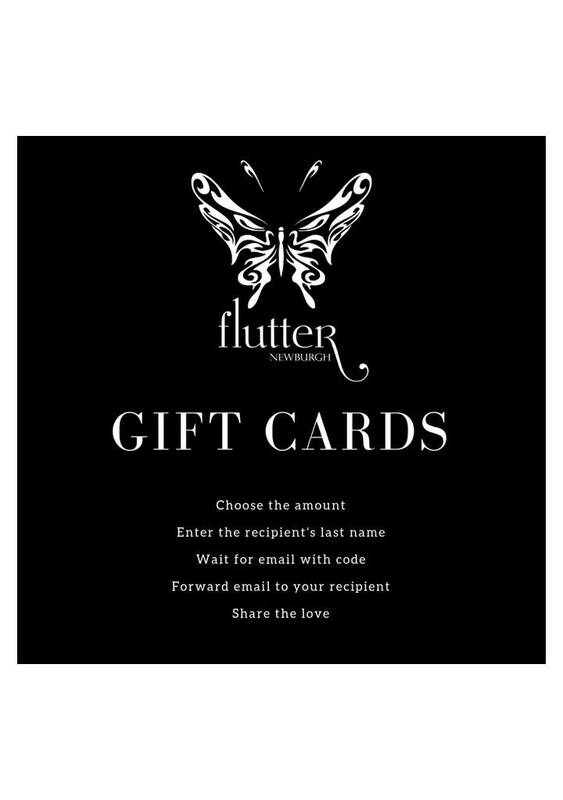 Gift cards are delivered by email and can be used in-store or online.